Experts from Google and other prominent tech companies are joining a so-called tech surge to fix the struggling HealthCare.gov website. 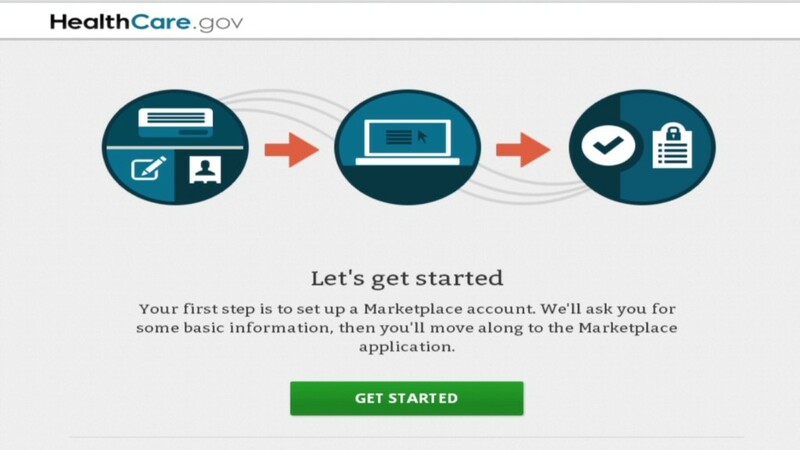 The agency overseeing the Obamacare site announced the additions Thursday, after the site had crashed for over 36 hours. The Centers for Medicare and Medicaid Services said the surge includes "dozens" of people with expertise in the site's key issues: reliability, stability, and large-scale operations. Besides government employees, the surge includes employees from Google (GOOG), as well as employees of software giants Red Hat (RHT) and Oracle (ORCL). One team member is Michael Dickerson, who CMS said was on leave from Google. "He has expertise in diving into any layer of the tech stack ... in order to deliver some of the world's most reliable online services," CMS spokeswoman Julie Bataille said. Dickerson developed an election monitoring system for President Obama's tech-savvy re-election bid, according to his LinkedIn (LNKD) profile. Since debuting on Oct. 1, issues with HealthCare.gov have prevented people from registering and applying for coverage. Two major crashes in the last week that also impacted state-run healthcare websites were attributed by federal officials to a network issues at Terremark, a Verizon (VZ) subsidiary contracted to provide technology behind the site. Tech experts unaffiliated with the site have told CNNMoney there appear to be a variety of hardware, software and security issues with the site. "From what I can tell as an outsider, it's engineering fundamentals they're getting wrong," said Robin Purohit, CEO of the technology firm Clustrix. "I think its reasonable to stabilize the patient" by the late-November deadline Health Secretary Kathleen Sebelius set for completion, he added. "Whether it's going to be a pleasant and glitch free experience, I doubt that." Sebelius said over $174 million has been spent on the site and said she should be held "accountable for the debacle."